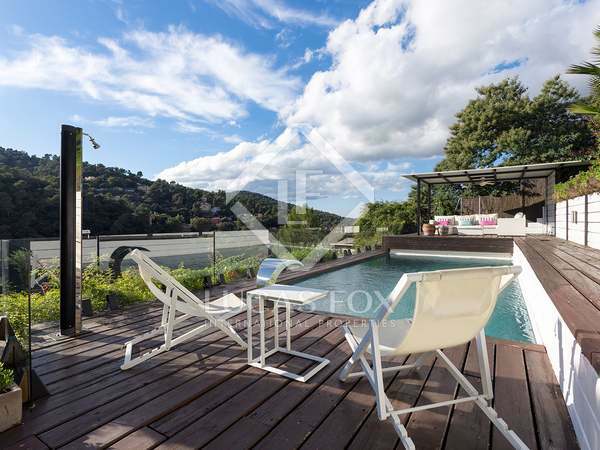 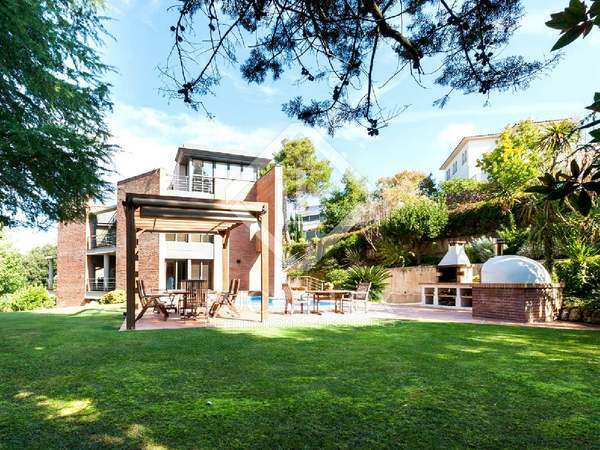 Wonderful house for sale set on a large, peaceful plot in Vallvidrera in Barcelona's Zona Alta. 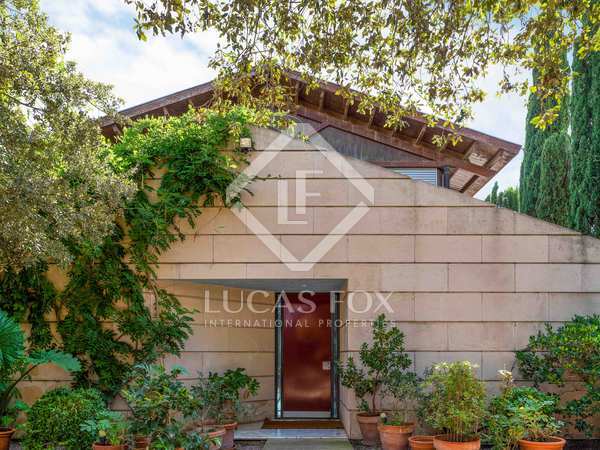 Spectacular property for sale in Vallvidrera, winner of the FAD award for architecture in 1987, with 5 bedrooms, a large garden, numerous terraces and a pool. 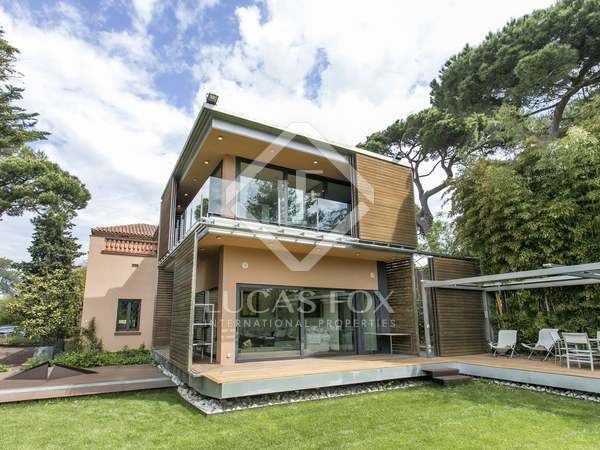 Very modern 6-bedroom house with home automation system for sale in natural surroundings but close to the centre of Barcelona.